I would like to say CT institution is good if we compare it on the parameters of faculty, environment, discipline, infrastructure etc. It's bad points are exam and syllabus structure and placements too. Pros: Good Infrastructure and facilities, Research and lab centers, Cooperative faculty. Cons: Unnecessary fines, Rude security guards and management, Need for experienced staff. 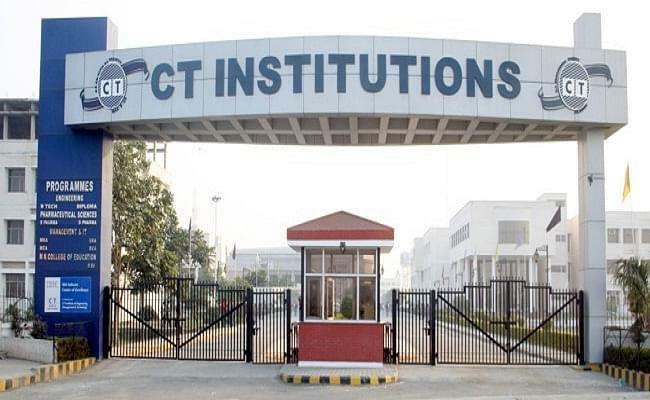 CT Institute of Engineering Management & Technology, Jalandhar was established in the year 2004 under the sponsorship by the CT Educational Society. Institute is approved by AICTE, New Delhi and is affiliated to Punjab Technical University. It is located in Shahpur, 10 km away from ISBT Jalandhar. 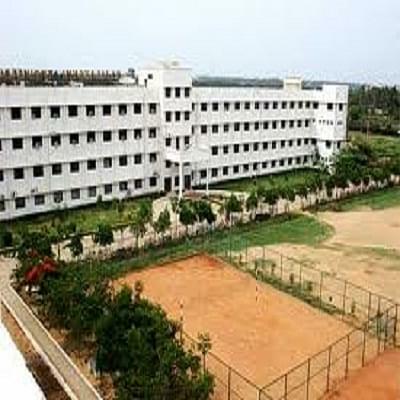 Institute has tie-ups with various industries. Seminar Halls: Fully air conditioned seminar halls which has seating capacity for 200 persons is served as common floor for the various placements drives and workshops. Library: college has library with the collection of 17000 books which cover all disciplines of science and technology. Library also subscribes to journals and magazines.